During the last week of May 2017, Cyclone Mora swept over Sri Lanka, with heavy rainfall and extreme winds, causing flooding and landslides, and resulting in 177 casualties and 112 missing persons. 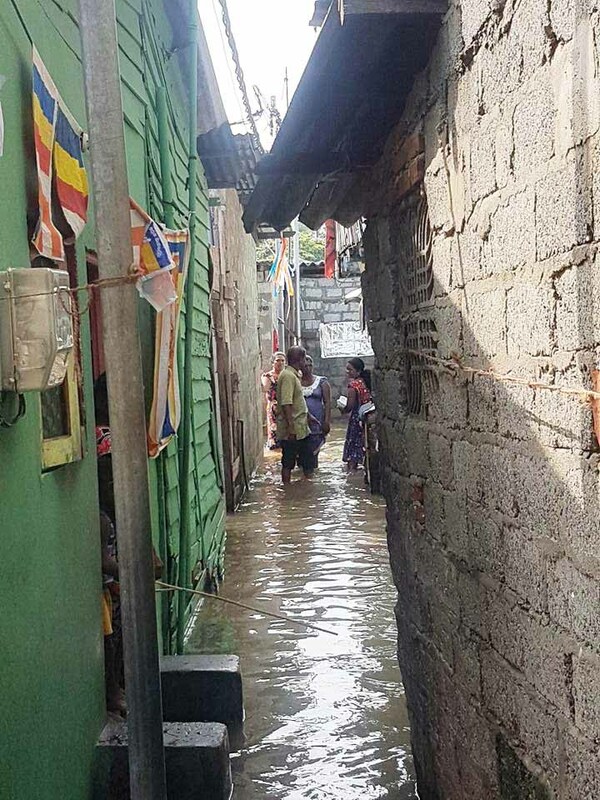 Residents of the Colombo, Kalutara, Gampaha, Matara, Galle, Hambantota, Kegalle, and Ratnapura districts were affected by the disaster. The SSIO of Sri Lanka immediately offered humanitarian relief and distributed 1,000 breakfast packets, 600 lunch packets, 5,000 litres of bottled water, and dry rations through the Sathya Sai Centre in Colombo. Disaster relief supplies were sent to the Sri Lankan Air Force base in Ratmalana, to be airlifted and distributed, since the most affected areas remained accessible only by air. 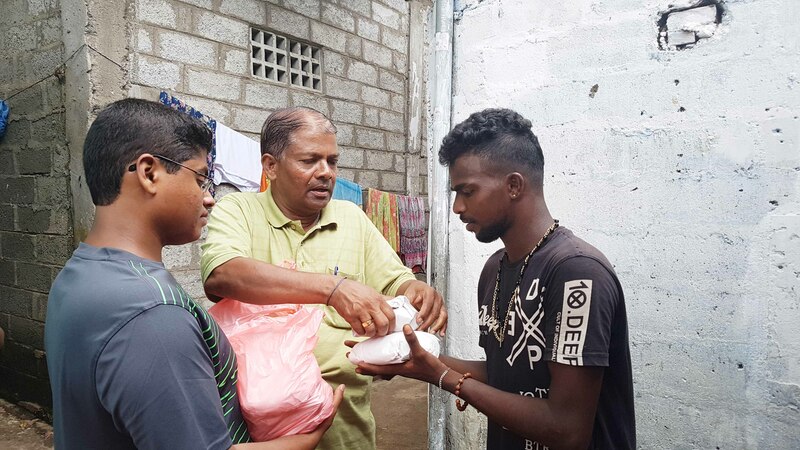 In addition, members of the SSIO delivered dry ration packages and 90 cooked food parcels to 35 families affected by the floods in Gemunupura, a village adopted under the Sri Sathya Sai Village Improvement Program.